Looking for the best solar deals on Maui? Because solar energy is the cleanest and most abundant source of energy on the Planet, more and more homeowners in Maui choose to go solar. 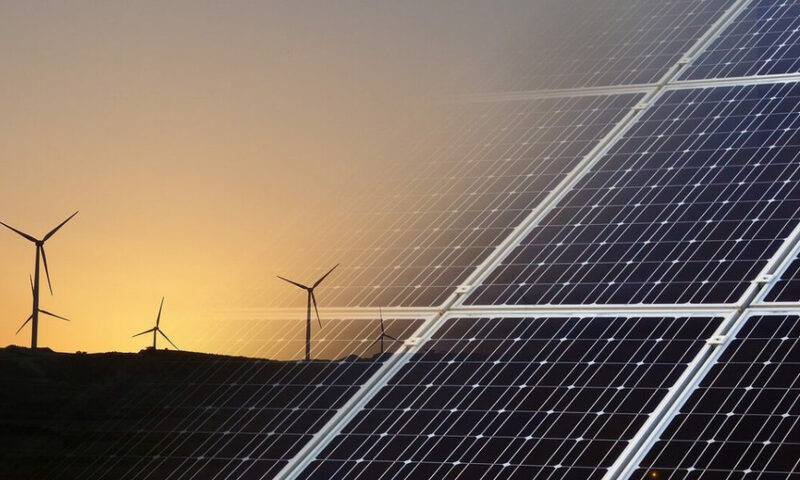 Going green comes with myriad great advantages and, even though the investment may come at a hefty cost, there are plenty solar financing options you can access in order to start enjoying your savings right away. But how do you know which are the best solar deals on Maui? Who should you hire to install your system and how do you know they’re the best contractors for the job? If you’re looking for tips on how to find the best Maui solar deals, keep reading. At Pacific Energy, we’ve compiled a list of 5 important things you need to keep in mind to help you determine which solar installer is the best candidate. Before you start comparing solar panel prices, it helps to know what you should compare those rates to! Knowing the average cost of solar panels in your area should help. Keep in mind though, as you’re doing your research, that the average cost of solar panels on the island depends on a variety of factors. Therefore, if you’re looking to find the best solar deals on Maui, make sure you’re not comparing apples to oranges. Not all solar panels are the same. Some may last longer, others may cost less, etc. In order to find the best solar panel deals on Maui, make sure you read as many reviews as possible as a guide to quality. Finding the best solar deal in Maui is important, but before you make a final decision about who you should hire to install your system, make sure you choose a reputable solar company for the job. Just because a company is able to offer you a great deal doesn’t necessarily mean they’re the best candidate. 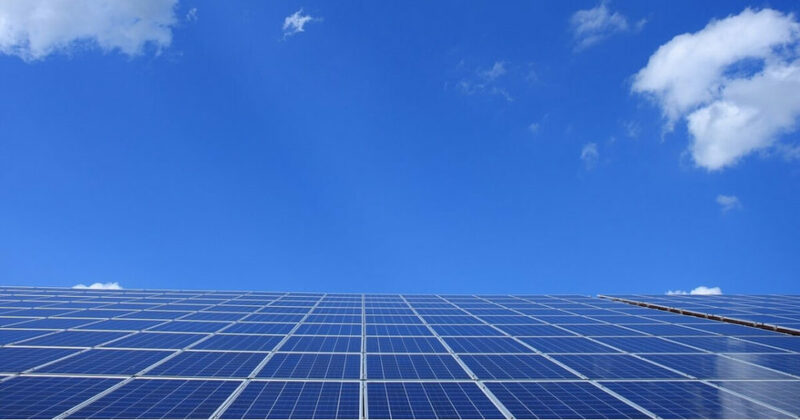 In order to significantly lower the cost of going solar, you should find out more about the Hawaii solar tax incentives and rebates that are available to you. Furthermore, if you don’t plan on paying for your PV system upfront, you should also take the time to learn more about your financing options. Before you make a deal with any solar company, make sure you’re eligible to apply for a loan. After you’ve learned all you can about finding the best solar deals on Maui, it’s time to start comparing rates. Keep in mind that most solar companies tend to hand out their best rates, in order to surpass the competition. Don’t worry though, as long as you take the time to personally request solar quotes from your list of companies with a top-notch reputation, you should be able to find the best solar deals on Maui in no time. At Pacific Energy, we offer a 5 star service, use only the best solar products and we guarantee a return of investment in as little as 4 to 7 years. Call 808.280.8135 today to find out more details!